There’s nothing like hitting up a body of water to relax, unwind, and have a good time. 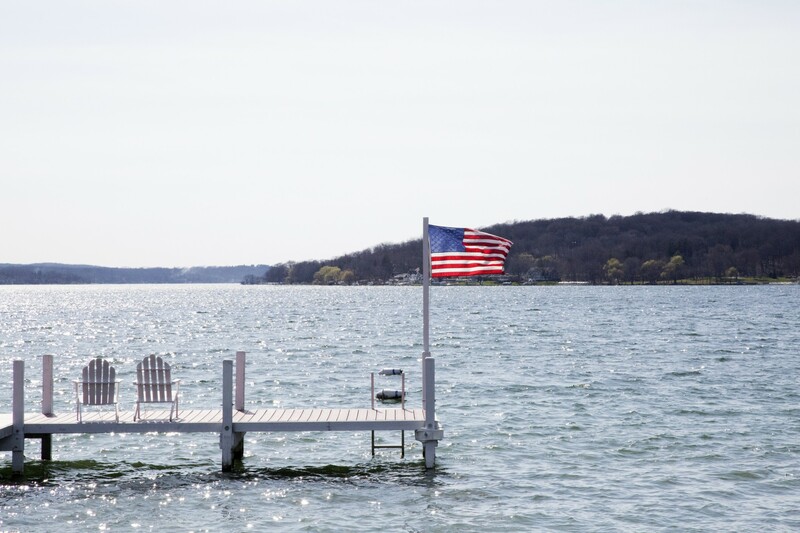 Be it friends, family, or coworkers, there’s an ample supply of waterfront destinations near Chicago to get your fix for natural splendour. While Chicago’s stunning architecture and nightlife have their allure, there’s something to be said for getting out of the city once in a while. 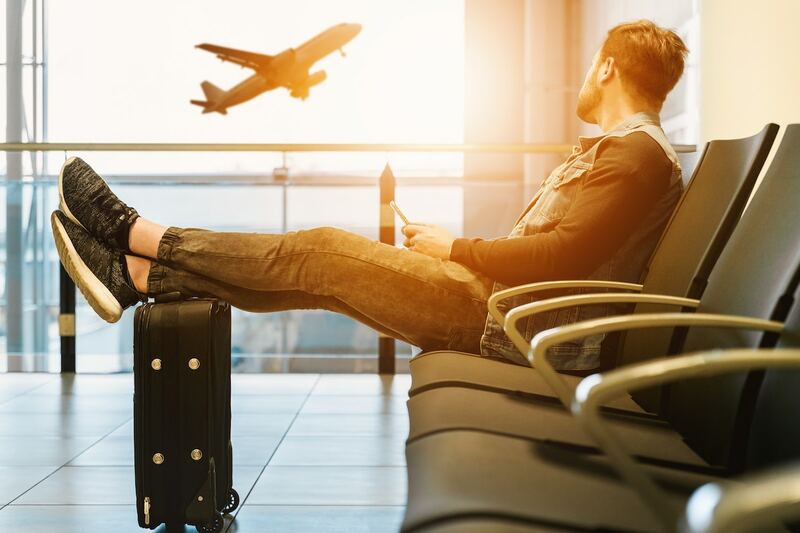 Barbecues, water sports, hiking, or just taking the time to relax and do absolutely nothing — no matter how the time is spent, it’s an ideal way to recharge and refresh. The only problem is finding the best destination that will suit your needs. Do you want to be on the riverside with a quaint town within walking distance? How about thousands of acres to hike in? 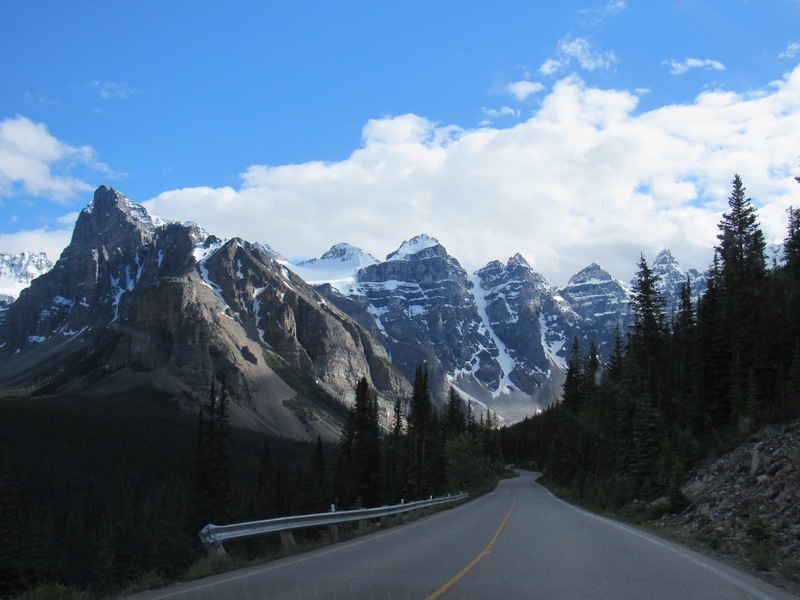 There’s something for everyone within only a few hours’ drive at most. Whatever your fancy, you’re going to need transportation. After a long day of rejuvenation, why trouble yourself with micromanaging a convoy? Instead, consider renting a bus or minibus to transport your group in comfort and style. Need a change of scenery? Hit the beach at Indiana Dunes. Photo courtesy of @mattimore1 via Twenty20. How does a day at the beach sound? 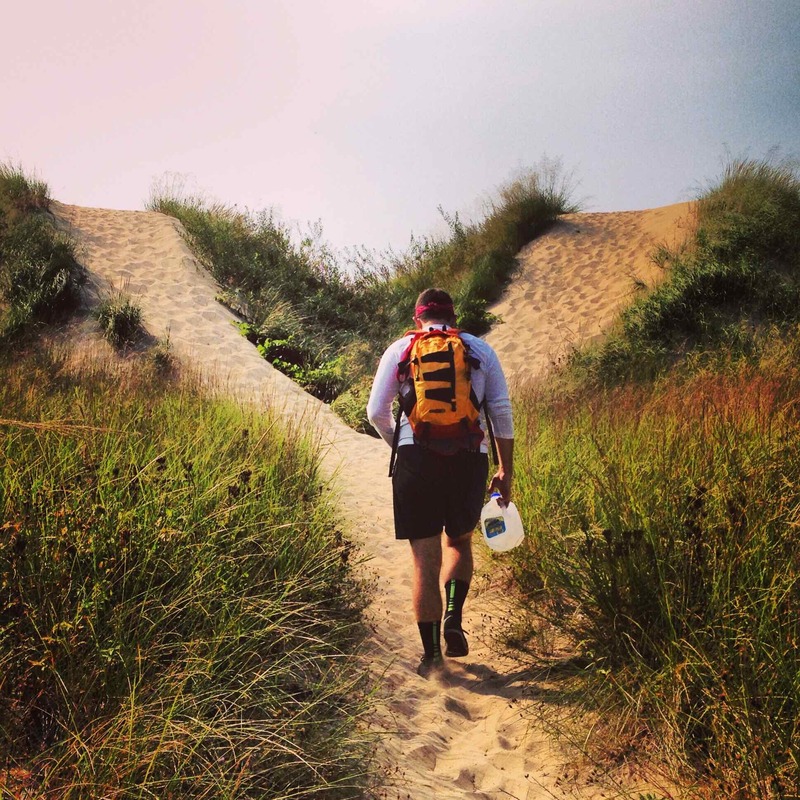 This sandy area running along Lake Michigan has its share of sand to relax on, but the area offers a lot of biking trails and bird watching for the less sporty as well. The historical town of Chesterton isn’t far away either, if there are history buffs in your group. 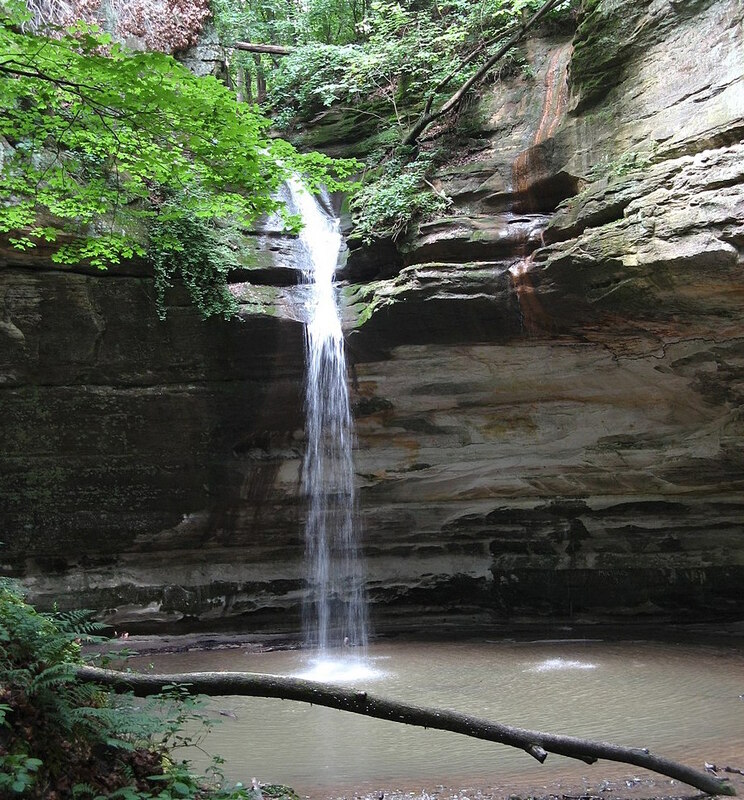 A hike in Starved Rock State Park guarantees breathtaking sights. Located along the Illinois River, this park is teeming with wildlife, waterfalls, and canyons to explore. Guides and boat excursions provide a curated experience, but the more adventurous are welcome to seek out the high heights for breathtaking sights. Don’t forget: The town of Ottawa, Illinois isn’t far away and provides a gateway to the park, where boozy good times are to be had. In the summer, this resort town has relaxing times in spades, with visitors opting for boat cruises or planting themselves on a lakefront beach with a beer in hand. Bonus: While many consider winter to be the time to stay indoors, Lake Geneva has a lot of snowy festivities. Events like the National Snow Sculpting Competition, and the annual Winterfest (with its own carnival!) are great ways to stave off being snowbound. 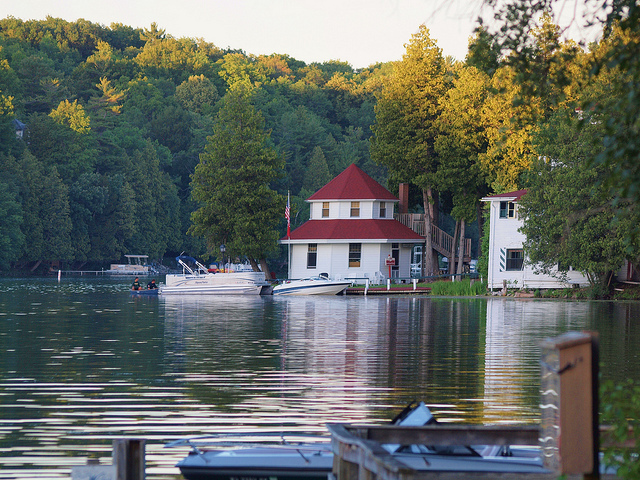 Take a breather from the city, and unwind by Elkhart Lake. Picture courtesy of Jim Bauer via Flickr. The interesting thing about Elkhart is that it has something for everyone, whether it’s for a family-friendly experience of swimming and sunning, or heart-pounding spectatorship of the Road America racetrack. 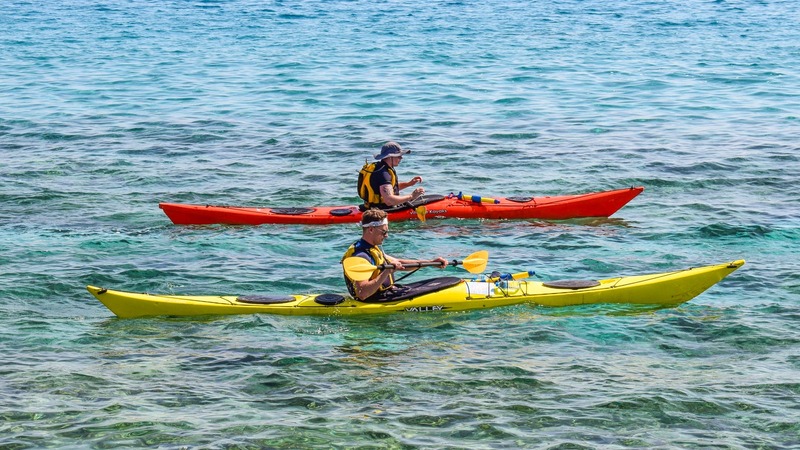 Whatever you’re looking for, there’s a lot of outdoor recreation to fill up spare time, be it water-skiing on the blue or biking and hiking in the nearby Kettle Moraine State Forest. The South Bend offers Notre Dame students a place to practice water sports whenever they feel like it. Why should university students get to have all the fun along the St. Joseph River? South Bend may be home to the Notre Dame and its Fighting Irish, but the waterfront here provides a playground for all kinds of water sports. As a day like that tends to build up an appetite, a return trip to town has all the dining and drinking a group needs, whether it’s an intimate party or a larger crowd. 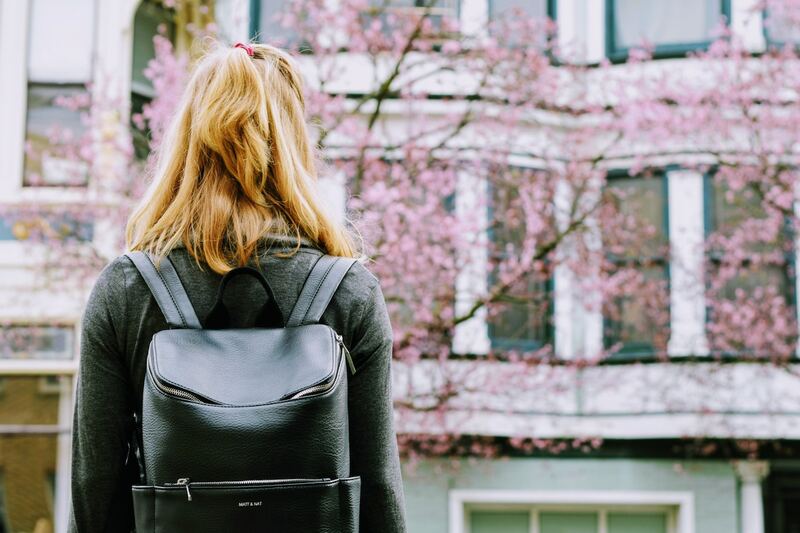 Whether you’re planning your next weekend outing or weeklong excursion, we’ve got the gear you need to take you where you want to go. Click here to get estimates on a range of bus transportation from Chicago. There’s something for everyone.